Ravenstone is a residential neighborhood consisting of single family homes ranging in size from 2000 square feet to over 3400 square feet of living space. The community offers residents a private swimming pool with membership in the HOA. 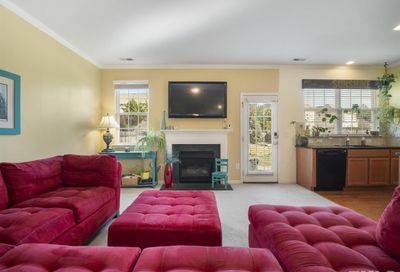 This neighborhod is located approximately 7 miles north of Research Triangle Park and 5 miles east of Duke university. Shopping and entertainment are located nearby at Briar Creek. 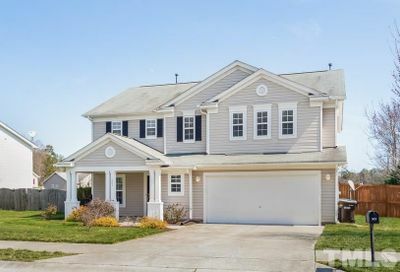 Below you can view all the homes for sale in the Ravenstone subdivision located in Durham North Carolina. 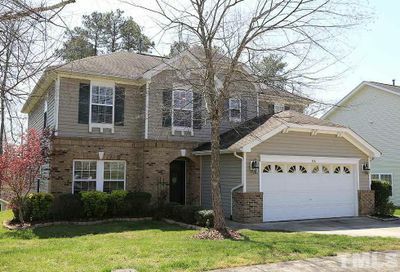 Listings in Ravenstone are updated daily from data we receive from the Triangle multiple listing service. To learn more about any of these homes or to receive custom notifications when a new property is listed for sale in Ravenstone, give us a call at 919-369-4926.